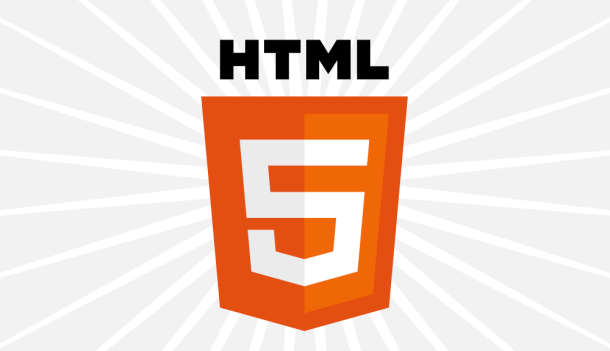 HTML5 is a promising initiative which can do for the web today, what HTML did for the web in it’s early days. That is, provide a common solid foundation, around which, web-based apps and services can be easily and seamlessly developed in an interoperable and machine readable manner. Of course, back when HTML first began to be widely used, there was no such thing as what we imagine today as a “web app”. The idea of today’s web services were still far off. In fact, the landscape has changed so much since even the days of HTML4, that the need for a new common paradigm, or at minimum, some major improvements to existing ones, would seem to be a rather pressing matter. I am all for HTML5, even if only for the attempt it represents, to bring order to a massive realm of chaos in the rapidly expanding digital information universe. However, one aspect of this new paradigm has irked me since the inception of the term HTML5 into our collective consciousness; the over-the-top hype & rhetoric which has accompanied it’s gradual adoption. 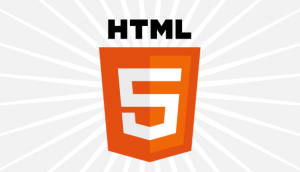 Only time will tell for sure how HTML5 will or will not impact the web. We cannot forsee how things will play out, and what the future holds. However, when I consider how we can measure the ultimate long-term success of any platform or paradigm, I am reminded of the following verse from the Bible: wisdom is proved right by all her children.